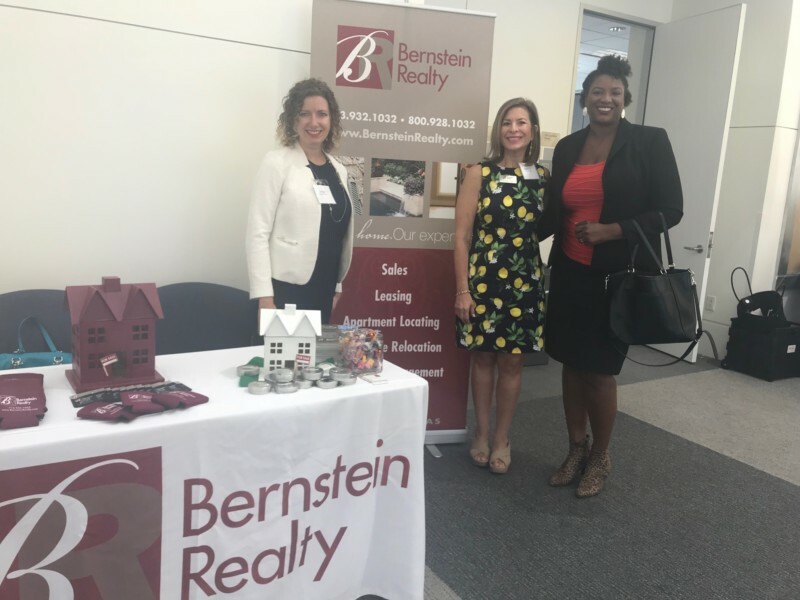 Bernstein Realty’s Melinda Gordon and Lis Harper took time out on Friday, Aug. 17, to represent Bernstein Realty at the Women’s Business Enterprise Alliance Executive Networking Luncheon, speaking with many WBE and major corporate representatives about the services Bernstein Realty Inc. provides to many of their organizations as relocation support. 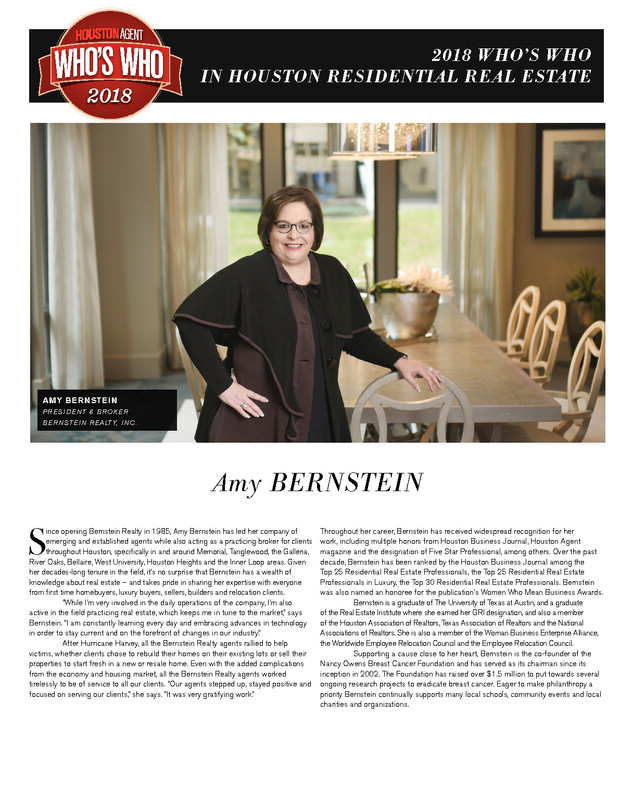 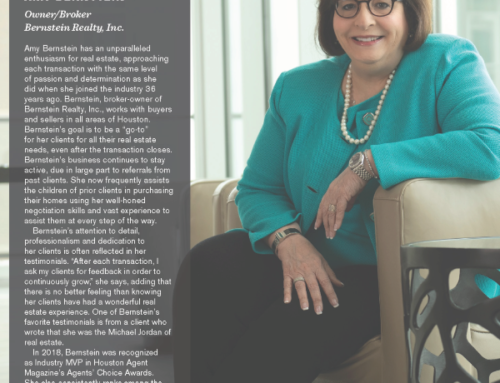 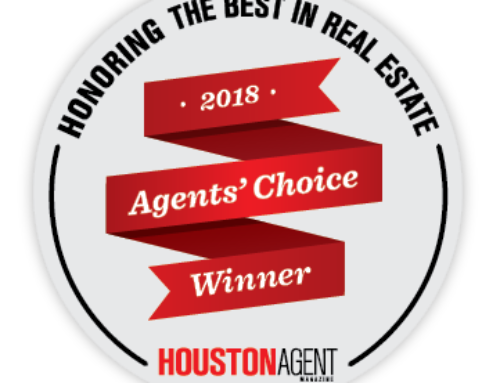 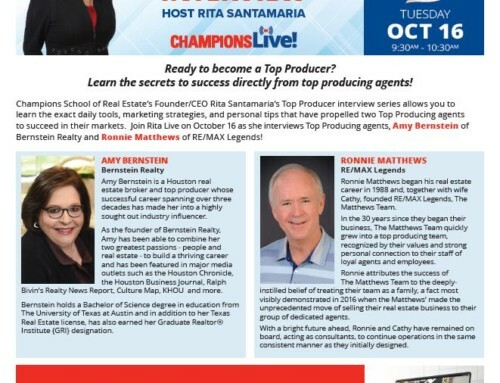 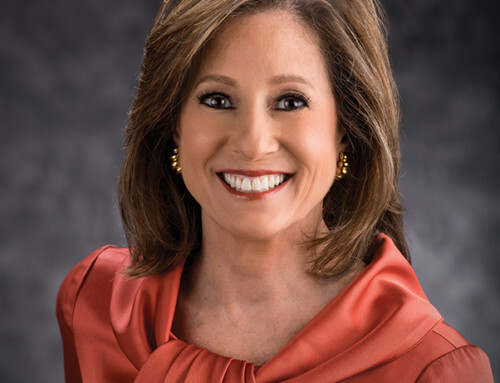  Many WBEs and corporations bring new hires in from across the United States and the world, and over many years, Bernstein Realty Inc. — a woman-owned firm and member of WBEA — has supported these and other clients as they transition to life and work in Houston. 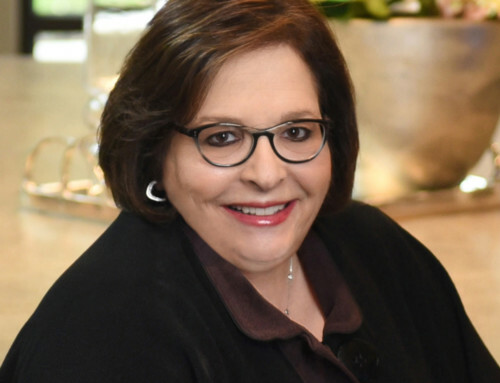 The networking luncheon offered an opportunity for Gordon and Harper to connect with others and share services and strategies.